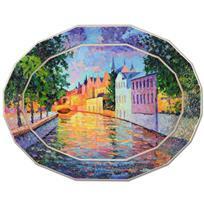 Alexander Antanenka, "Canal Street" Original Oil Painting on Wood (36" x 28"), Hand Signed with Certificate of Authenticity. Alexander Antanenka, "Beauty Walking In Beauty" Original Oil Painting on Canvas, Hand Signed with Certificate of Authenticity. 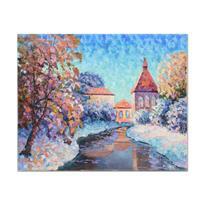 Alexander Antanenka, "Snow In the Village" Original Oil Painting on Canvas, Hand Signed with Certificate of Authenticity. 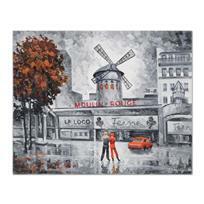 Alexander Antanenka, "Visiting the Moulin" Original Oil Painting on Canvas, Hand Signed with Certificate of Authenticity. 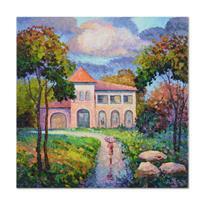 Alexander Antanenka, "Majestic Day" Original Oil Painting on Canvas, Hand Signed with Certificate of Authenticity. Alexander Antanenka, "Wonderful You" Original Oil Quadriptych Painting on Canvas, Hand Signed with Certificate of Authenticity. 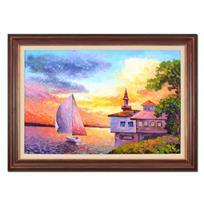 Alexander Antanenka, "Sunrise Sailing" Original Oil Painting on Canvas, Hand Signed with Certificate of Authenticity. 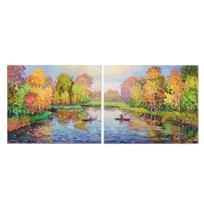 Alexander Antanenka, "Going Fishing" Original Oil Diptych Painting on Canvas (48" x 20"), Hand Signed with Certificate of Authenticity. 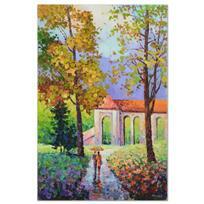 Alexander Antanenka, "Rainy Visit" Original Oil Painting on Canvas, Hand Signed with Certificate of Authenticity. Alexander Antanenka, "Love Will Keep Us Warm" Original Oil Painting on Canvas, Hand Signed with Certificate of Authenticity. 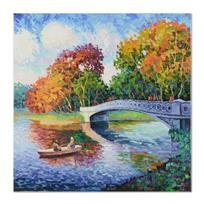 Alexander Antanenka, "Cruisin Vessels" Original Oil Painting on Canvas, Hand Signed with Certificate of Authenticity. 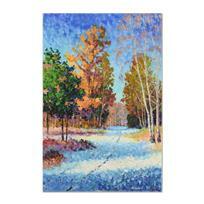 Alexander Antanenka, "Path Lost In The Snow" Original Oil Painting on Canvas, Hand Signed with Certificate of Authenticity. 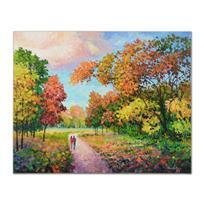 Alexander Antanenka, "Sharing the Beautiful Day" Original Oil Painting on Canvas, Hand Signed with Certificate of Authenticity. 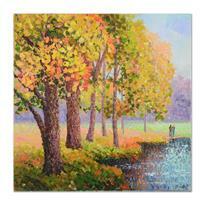 Alexander Antanenka, "Walk of Splendor" Original Oil Painting on Canvas, Hand Signed with Certificate of Authenticity. 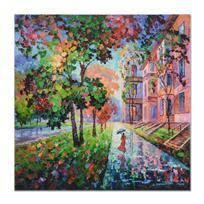 Alexander Antanenka, "Beauty In the Rain" Original Oil Painting on Canvas, Hand Signed with Certificate of Authenticity. 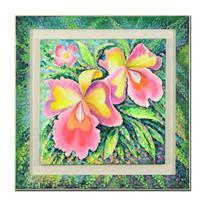 Alexander Antanenka, "Orchid Beauty" Framed Original Oil Painting on Canvas (41" x 41"), Hand Signed with Certificate of Authenticity. Alexander Antanenka, "In Love With My Best Friend" Original Oil Painting (50" x 40") on Canvas, Hand Signed with Certificate of Authenticity. Alexander Antanenka, "You Are Beautiful To Me" Original Oil Painting on Canvas, Hand Signed with Certificate of Authenticity. 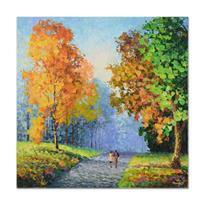 Alexander Antanenka, "Rainy Promenade With You" Original Oil Painting on Canvas, Hand Signed with Certificate of Authenticity.